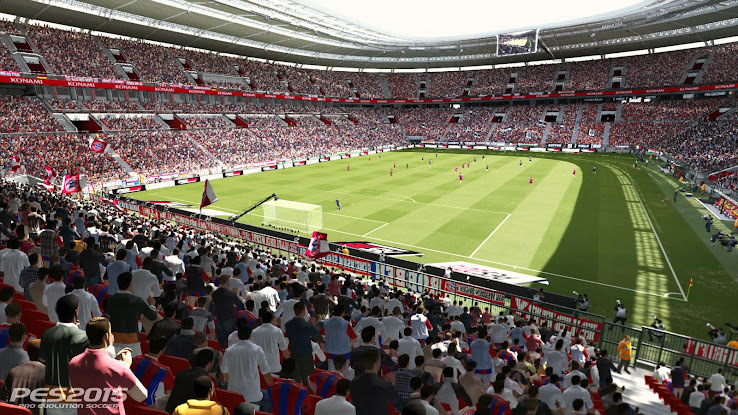 PES 2015 Gameplay from Manchester playtest - Konami held a PES 2015 playtest in Manchester yesterday, while also announcing new features and showing new screens of PES 2015. After the event, one of the attendants uploaded a video, which is around 14 minutes long and shows a full game of PES 2015 between Juventus and Manchester United, the two teams available in the playtest demo. This is the more than 10 minute long PES 2015 gameplay video, recorded at the official playtest in Old Trafford.